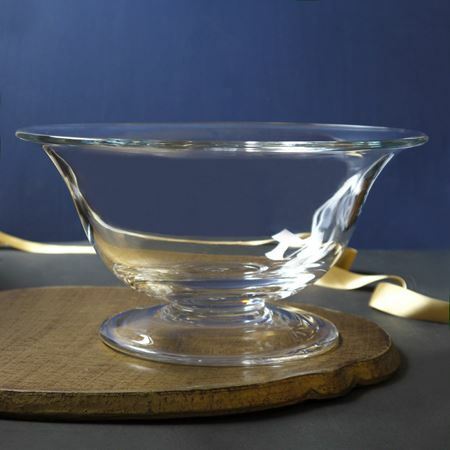 We offer a fantastic range of crystal, silver and coloured glass bowls which make fantastic gifts and add a stylish and elegant touch to any home. 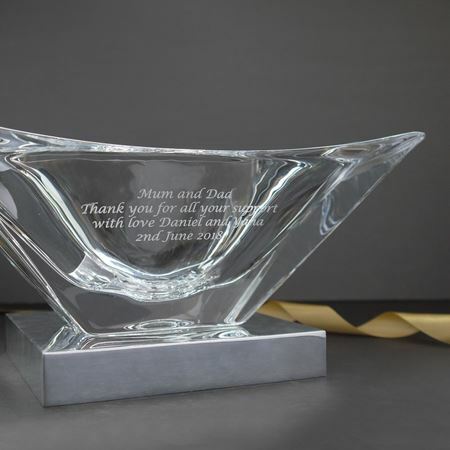 Many of our designs can be engraved with a personal message too. 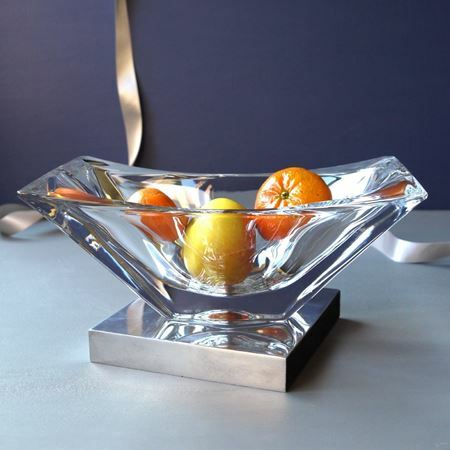 This beautiful bowl is perfect for your table, piled high with tangerines and walnuts. 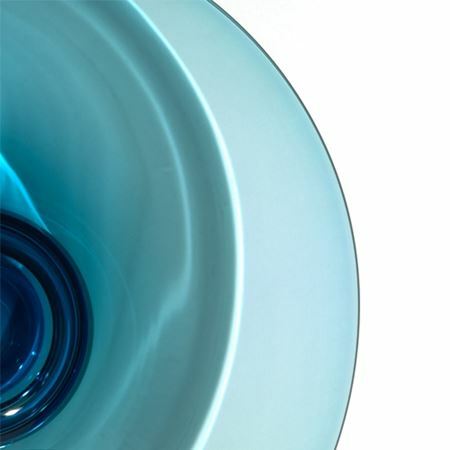 Measuring 35cm in diameter. 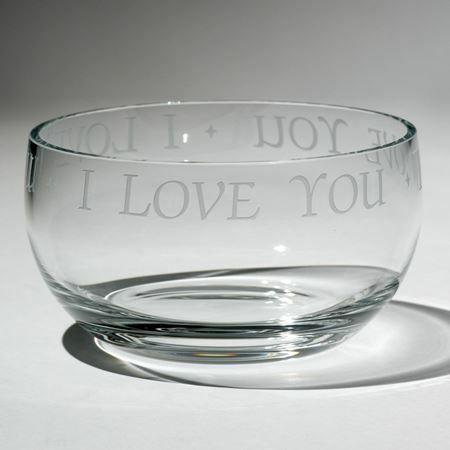 If you wish to personalise your own bowl, search for clear crystal fruit bowl and follow the steps for personalisation. 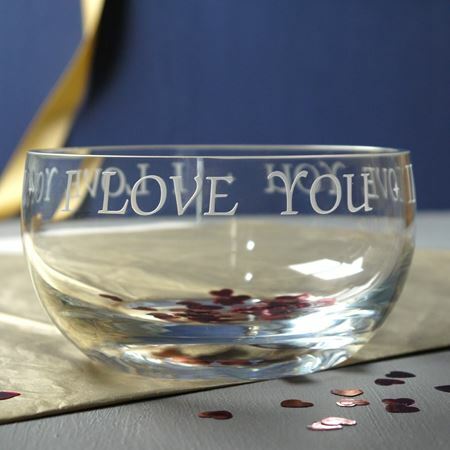 This bowl comes in 13cm and 23cm diameter, it can be etched with your own wording that makes a unique birthday, christening or wedding present. 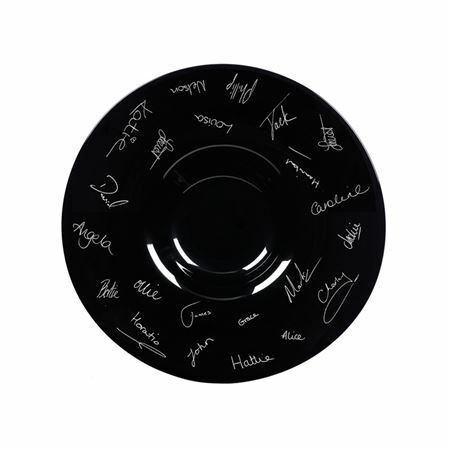 Handmade black cased centrepiece bowl, 35cm diameter, ordered by a group of friends to commemorate a 50th Birthday. 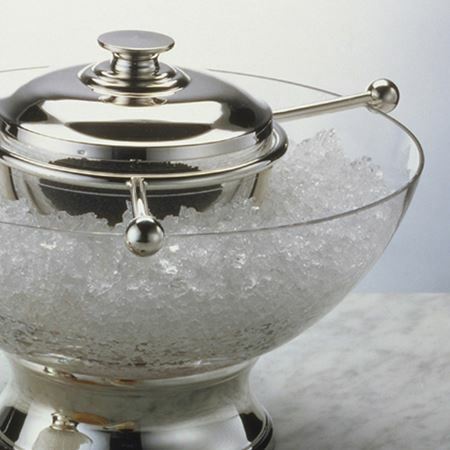 This beautiful crystal Alice Bowl is crafted by the luxury designer William Yeoward. 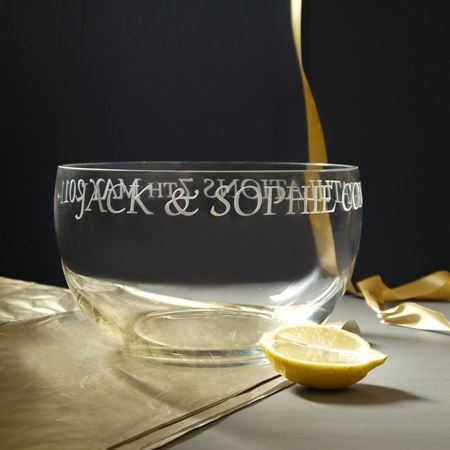 It makes a stunning wedding present or personal gift and etches beautifully on the side or around the top rim. 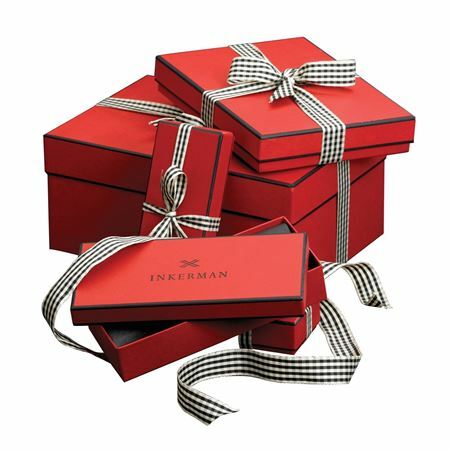 Available in two sizes with diameters of 5.5 and 11.5. 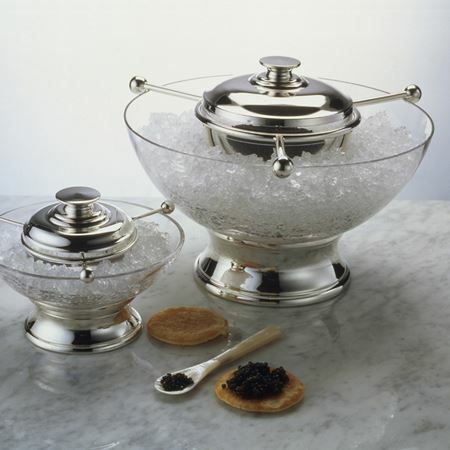 A beautifully designed and British made Crystal and Silver Caviar Set, with a crystal bowl fitted to a solid silver foot. 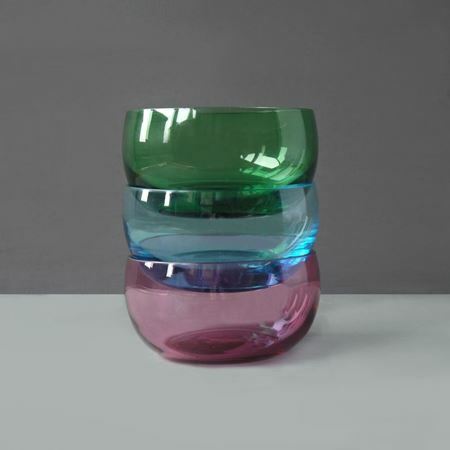 These come in two sizes, 12.5cm and 25cm diameter. 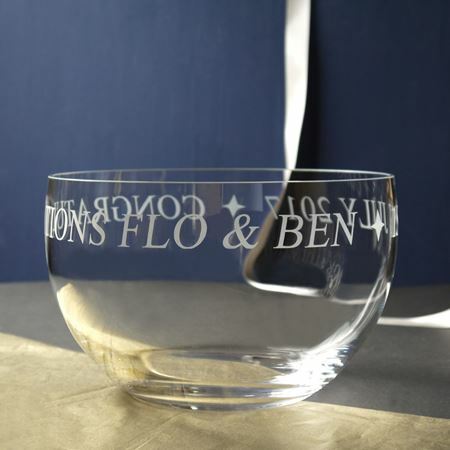 The foot can be engraved with a personal message or initials and dates. 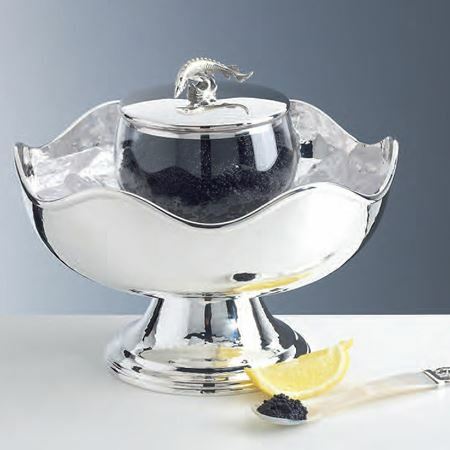 This gorgeous sterling silver Footed Caviar Bowl is new to the Inkerman Yachting Collection. 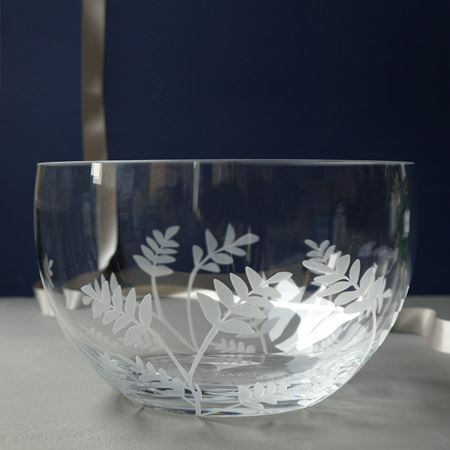 Made to the highest specification and hallmarked with the British Assay Hallmark this is a stunning piece for any home or Yacht. 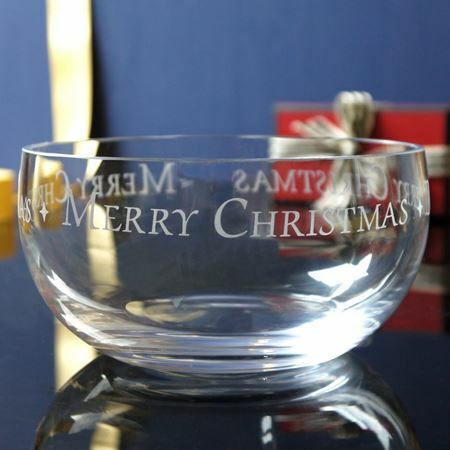 They can be engraved with personal details, dates, names and even messages in ones own handwriting and they make ideal birthday, anniversary or wedding presents. 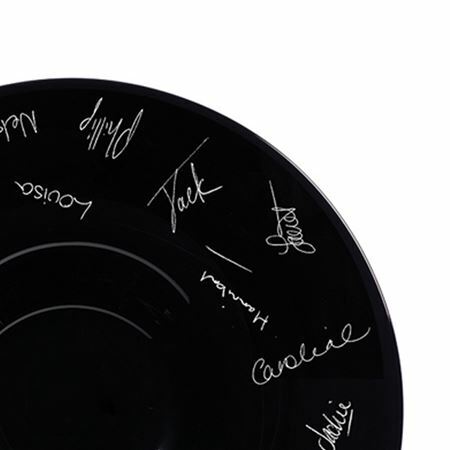 Measurements of 23cm diameter and 17.5 cm high. 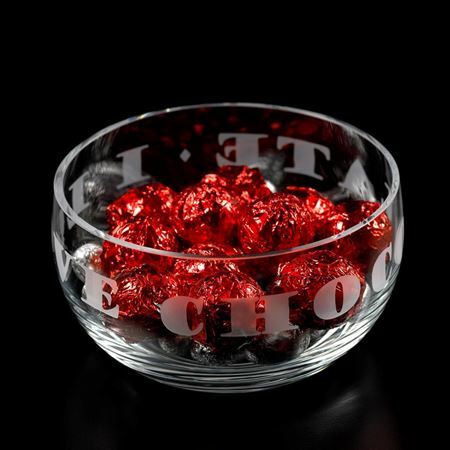 This beautiful 13cm crystal bowl is finished with an etching of 'I Love Chocolate' encircling the rim. 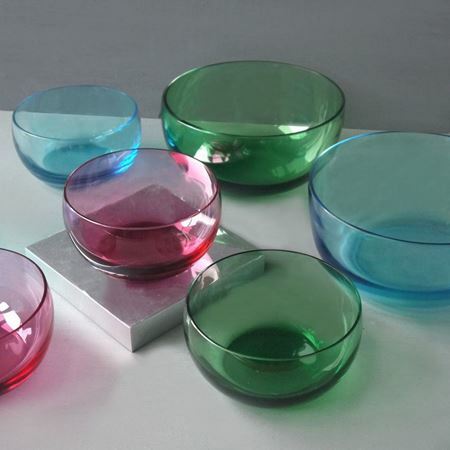 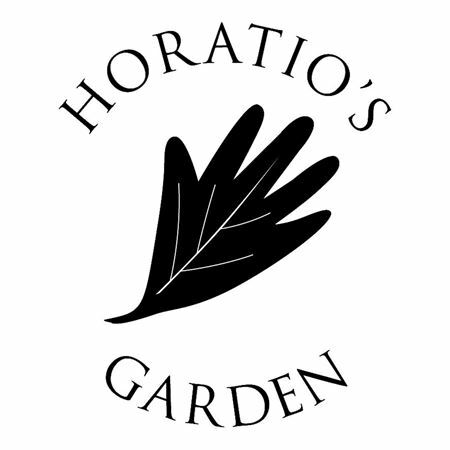 Choose from bowls made from luxury materials such as crystal, silver and coloured glass.